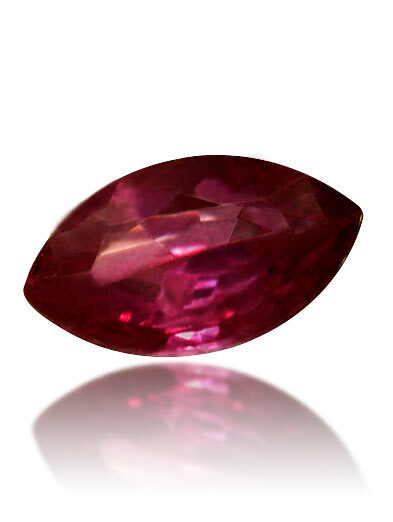 All Day Gems ruby is from the most desirable ruby origin in the world, Mogok. Buying direct from the source, this allows you the lowest prices or money back guarantee. 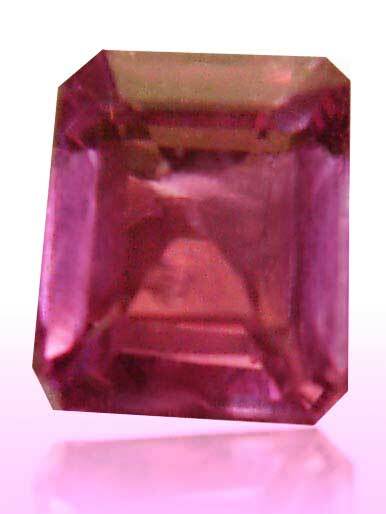 A fine Mogok natural ruby is one of the most expensive of all gems. 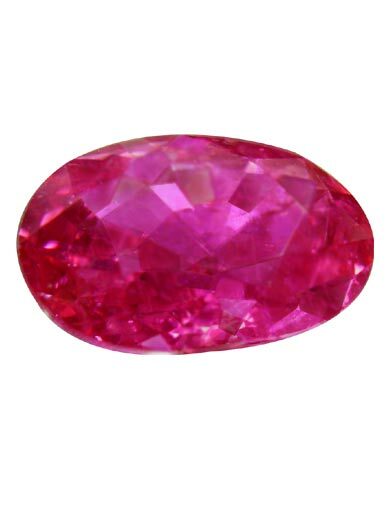 Ruby is one of the world's 4 most popular gem stones. 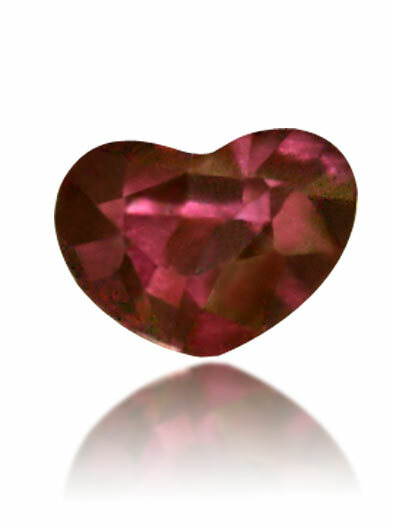 "Next to red diamonds, rubies are probably the most expensive gem in the world in sizes over 3 carats" Gems - R.Webster. "When we talk ruby, we talk Burma. For connoisseurs, no other will do. In the days of yore, matters were simple. 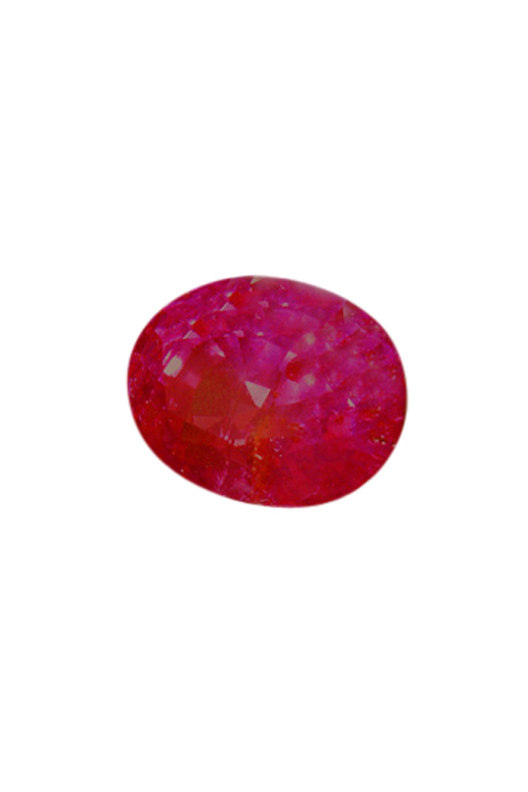 Burma meant Mogok.......While Mogok is the traditional source of the world's finest rubies; good stones are rare even from this fabled area." - Seeing red, R.W Hughes. 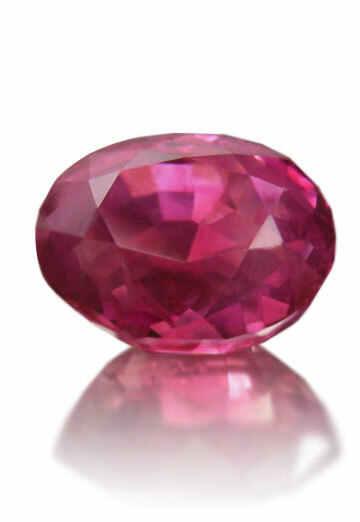 "There's no question right now that the movement is into fine rubies," said Cap Beesley, president of American Gemmological Laboratories.